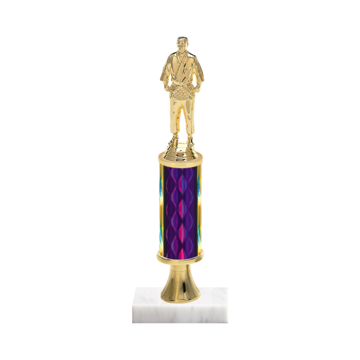 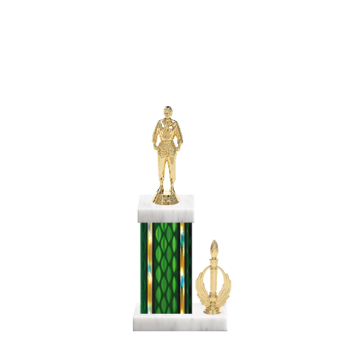 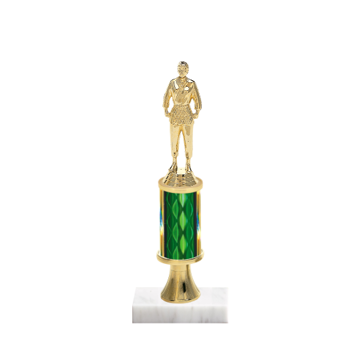 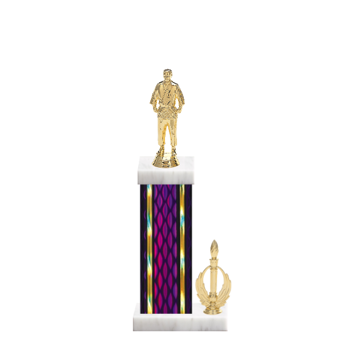 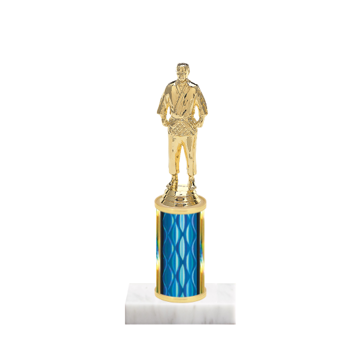 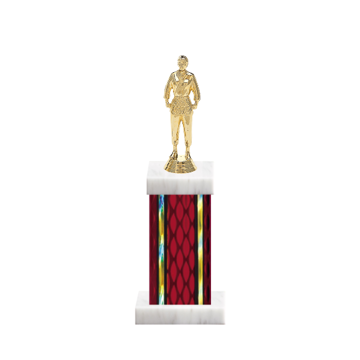 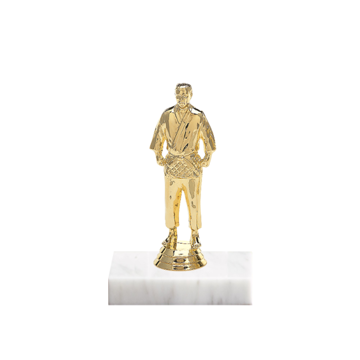 Fast Karate Trophy and martial arts trophies for sales at Newline, where it's easy to create a custom trophy using our online trophy design tool. 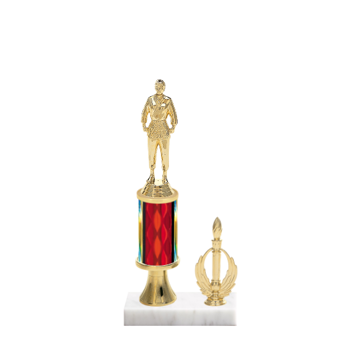 Our trophies are perfect for recognizing the Tae-Kwon-Do student for self-discipline and outstanding sparring skills. 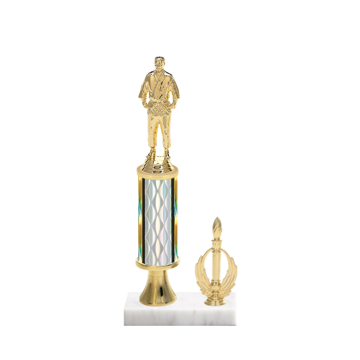 Our customization tool allows endless choices to pick karate figurines, column colors, marble base and engraving. 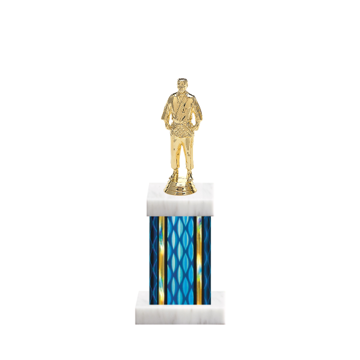 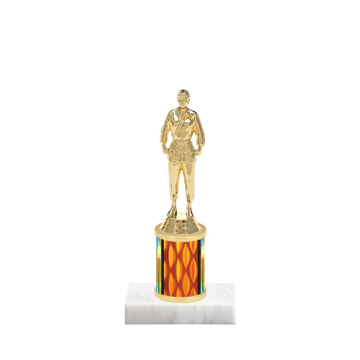 Our trophies will stand out in the Dojo as the most creative at a lowest price.